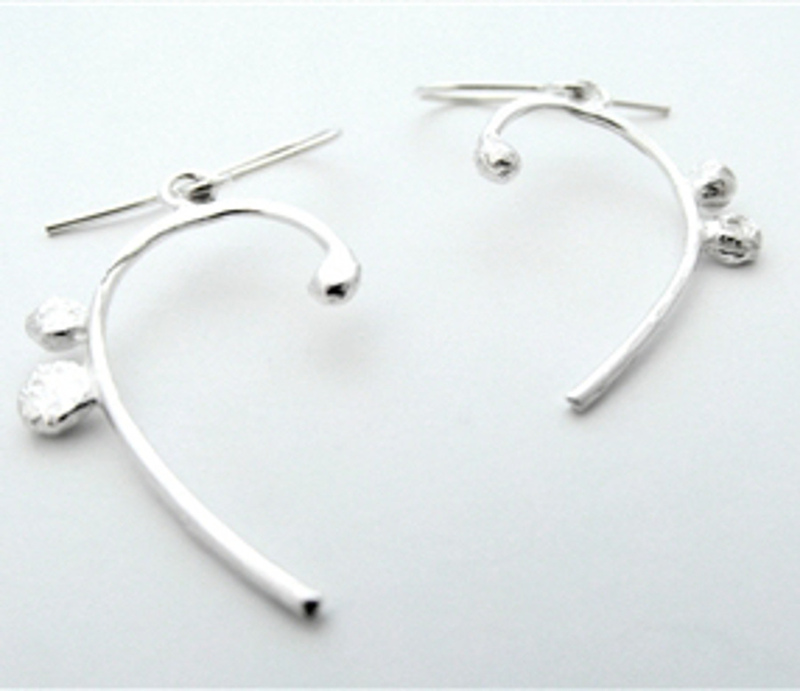 Inspired by music, these clef earrings from LA Jewellery are handmade in the UK using recycled silver. They make the perfect gift for the musician in your life, and come packaged in a lovely recycled gift box. 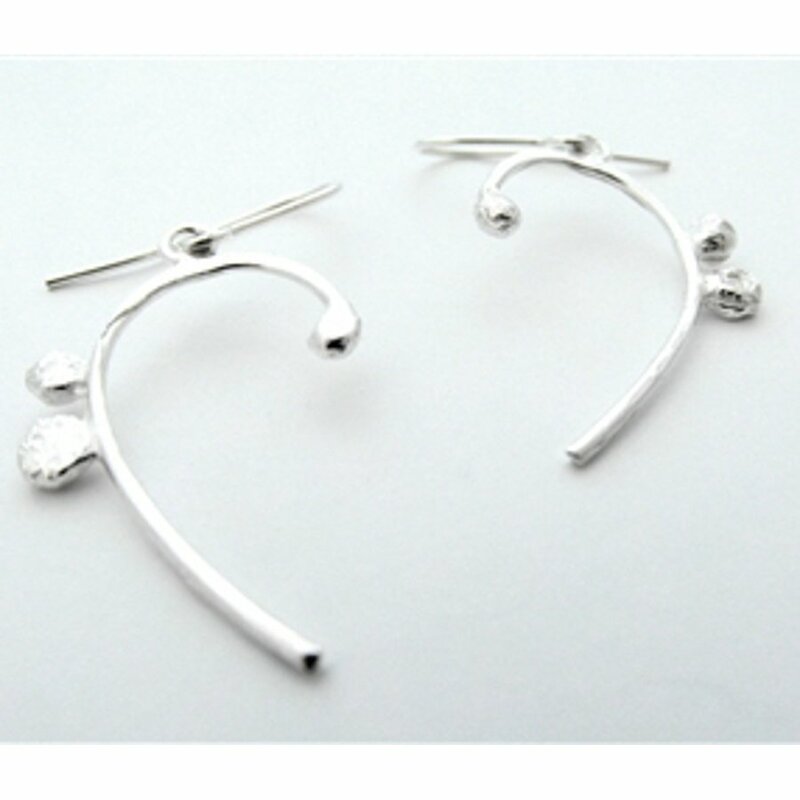 There are currently no questions to display about LA Jewellery Clef Recycled Silver Earrings.